Pruce Newman has recently completed a new set of qualified welding procedure specifications specifically for duplex and superduplex stainless steels. The procedures, assessed by Lloyd’s Register, are accredited to both BS EN ISO 15614 and ASME IX, and cover a wide range of pipe diameters and material thicknesses. 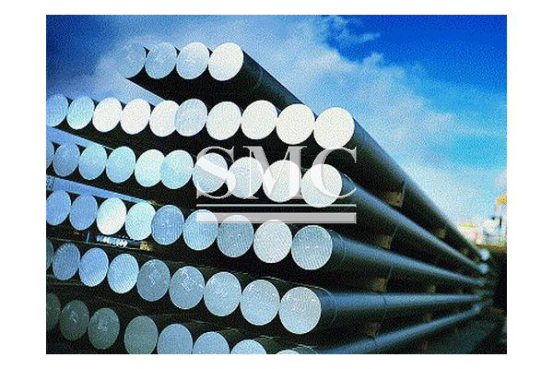 These stainless steels are becoming more and more common in the higher quality work required by the clients, and have a number of advantages over their austenitic stainless steel cousins. It has greater corrosion resistance, higher strength to weight ratios and has better price stability.